It has been 10 years since I released a record. I abandoned the last album I was working on as Harry’s Bronze Coffin in 2008. For the longest time since then, I did not know where I was going, or where I wanted to take myself—musically speaking. It wasn’t until I began studying the fundamentals of sound synthesis that I began to appreciate every aspect of the process. This newfound gratitude inspired me to take on a different approach to composition. Over the past 4 years I accumulated a diverse collection of electronic music hardware. I even took the time to build some of these contrivances to better understand their inner workings. Experimenting with these new tools and supervising their interactions, learning their limitations, and how to use these limits to my creative advantage, steered me in the direction I’ve gone with my latest project. 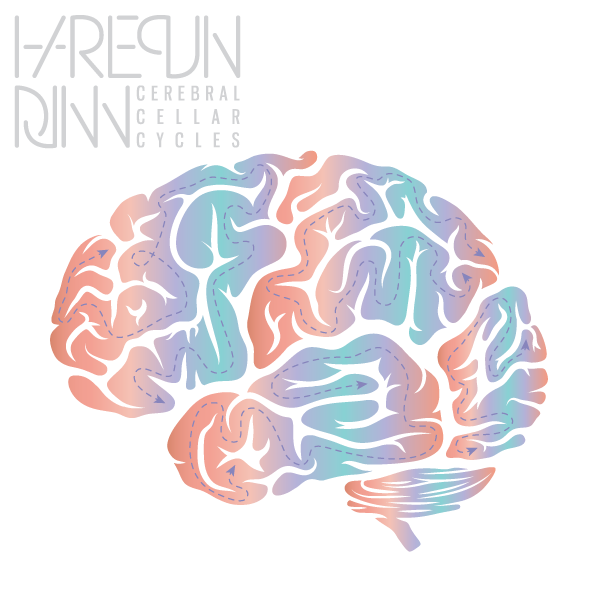 Harlequin Djinn – Cerebral Cellar Cycles (06:00) & (12:00). 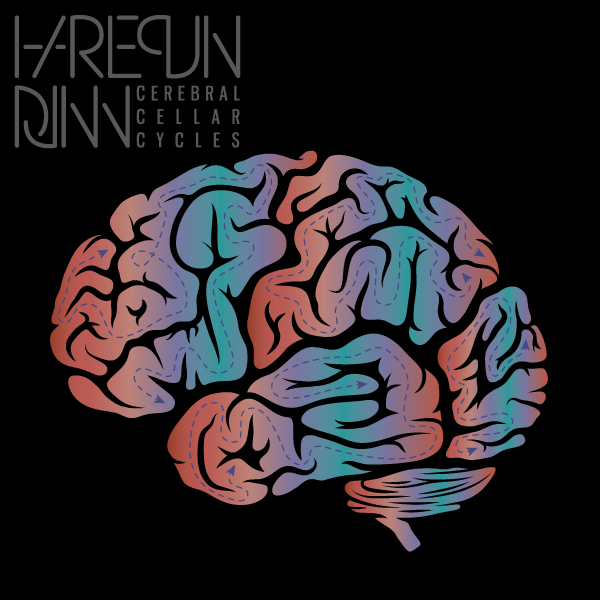 The debut album from Harlequin Djinn, Cerebral Cellar Cycles is a collection of self-generative patches in Eurorack, all varying in synesthetic flavor and degrees of randomness. Use for audible pleasure, or to aid in rest, relaxation, meditation, and contemplation. Available in 06:00 (white album) and 12:00 (black album) minute cycles. Eurorack format synthesizer modules were the primary tools of production, and acted as a source of inspiration in the process of synthesis. Each recording is a single take. Apart from fade in/out applications, no post-production was performed on this record. You can stream and purchase the album(s) now on Bandcamp.